Generally Venus mahadasha will come after Ketu dasa, and this dasha seems to be good for all. This general assumption is quite wrong. Every dasa will have good and bad events. Even if the planet is placed in a bad mode, you can expect such results. What will be prominent in this dasa will be the attributes of Venus. What are the matters indicated by Venus? 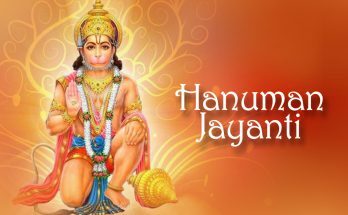 Venus is the most desired planet in astrology and it indicates a lot of sweet and beautiful things. They are the accumulation of wealth, luxury, fashion, love, beauty, business partners, marriage and unity in relationships. 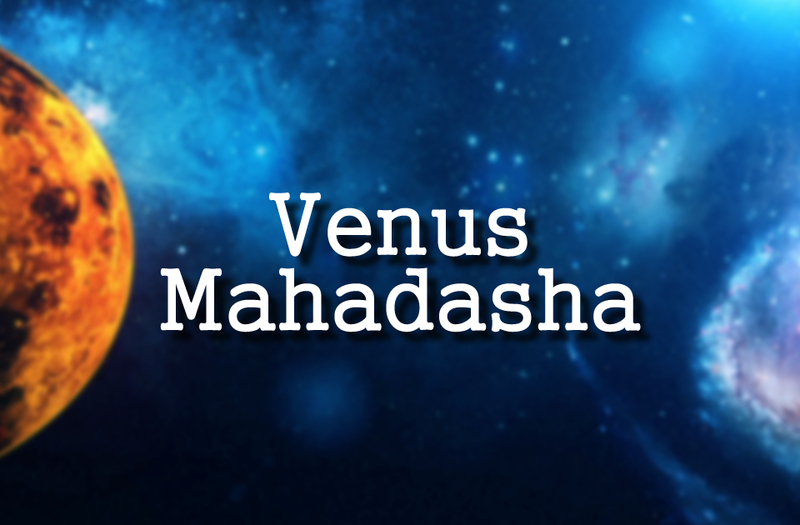 During the entire Venus mahadasa, your focus will be improving these matters. 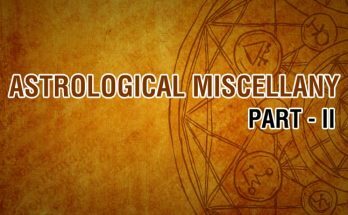 According to the placement of Venus, and the houses ruled by Venus, will determine the positive and negative nature of events you go through during this dasa. The second indicator will be the placement and the strength of antardasha lord as well. If your Venus is placed in a complex mode like retrogression and debilitation, then this dasa can be little burdensome for you. This time will be reflecting the true nature of your relationships. Despite personal or professional, your relations will be the main area. You will have to work towards improving them. There should be a special focus on your wealth and luxurious lifestyle. Depending on the state of Venus, there can be growth or you will witness the areas for improvement. 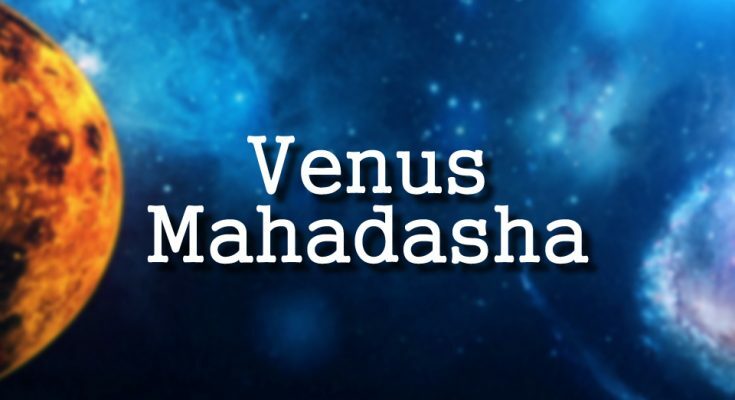 Venus will be the lord of 2 killer houses, which is 2nd and 7th for Aries Lagna people, so there is a general saying that Venus dasa will be the toughest dasa for them. For Aries Lagna people, they have to be extra careful with their health and relations. For Aries Lagna, Venus will be ruling the 2nd house of money and possessions, wealth, family, nourishment, higher education, possession of precious stones and metals, money in cash, financial status, fortune, prosperity, movable properties, speech, vision and nose, throat, mouth, tongue, teeth and eyes . The 7th house, which ruled by Venus, indicates long-term relationships spouse, partners in business, vitality, fertility, moral conduct, pleasures, love affairs, conjugal life, travel, trade or business, expansion and the body parts – bladder, large intestine, ovaries, uterus, cervix, testicles and prostate gland, etc. Very well written and informative article. I have really enjoyed it.